Who's going to win the battle of wills whispered in your ear this year; the athletic angel or the debauched devil?? You already know who we're rooting for. So fight the good fight by getting to Gateway CrossFit today, and take advantage of our New Member New Year Special: 12 sessions for the price of 10! … [Read more...] about Angel or Devil? 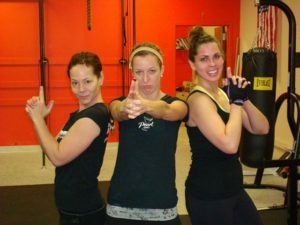 Jes came to us a couple of months ago with some pretty serious strength and flexibility issues. When he was 17, he fractured his L4 and L5 while doing heavy, unsupervised squats with improper form. After his first surgery he was paralyzed for a day! 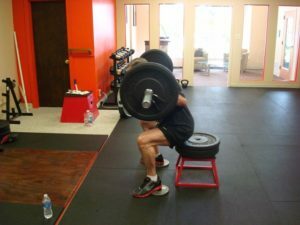 He hadn't squatted in 40 years; until he came to Gateway CrossFit. 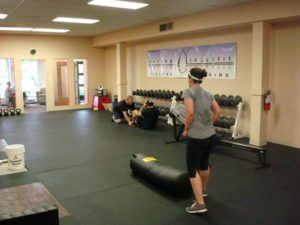 Since then his range of motion in the squat has increased by over 25%, he has been able to safely load his spine, and he has made huge strides in his strength and functional … [Read more...] about Meet Jes. Your Dad deserves the best of everything; including fitness. 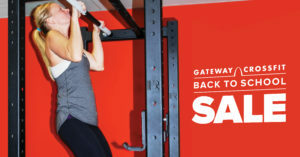 This year get him expert training from Gateway CrossFit. CrossFit is the strength and conditioning program that is sweeping the world. It's adherents enjoy unparalleled improvement in fitness and body composition. And there is no better way to learn it than one-on-one from the elite coaches at Gateway CrossFit. Save $100 off a package of 10 sessions, or save $25 off a package of 2 sessions! … [Read more...] about Father’s Day is this Sunday! Are YOU ready for Father’s Day??? Your Dad deserves the best of everything; including fitness. 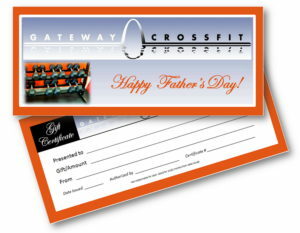 This year get him expert training from Gateway CrossFit. CrossFit is the strength and conditioning program that is sweeping the world. It's adherents enjoy unparalleled improvement in fitness and body composition. And there is no better way to learn it than one-on-one from the elite coaches at Gateway CrossFit. Save $100 off a package of 10 sessions, or save $25 off a package of 2 sessions! … [Read more...] about Are YOU ready for Father’s Day??? The New Client Special is back! 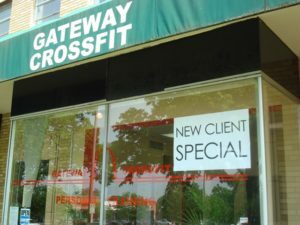 Call or email us to find out more or to schedule a time to come by Gateway CrossFit this month for your complimentary first session … [Read more...] about The New Client Special is back! We are running a New Client Special through April 15. Call or email today for details!! … [Read more...] about New Client Special!! !